Like fat, red meat has been demonized for being bad for our health. Red meat actually contains many beneficial nutrients and has a great place in a Ketogenic Diet. 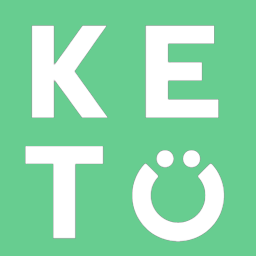 It is important to make sure that red meat is not the only meat you are consuming on Keto. Adding fish into your diet in conjunction with red meat can lead to a much more balanced fat intake that can improve overall health. It is also important to point out that the quality of your meat is important. Consuming low quality, processed meat is not the same as consuming high quality grass-fed/grass-finished meat.